This is also shows on our Youtube channel, about 6400 views since I created it. 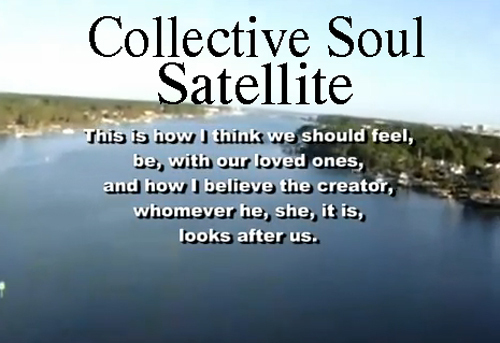 I made this Collective Soul Satellite video about 3 years ago, and the story is that I found my old mp3 player in my desk and went through that which was in it. 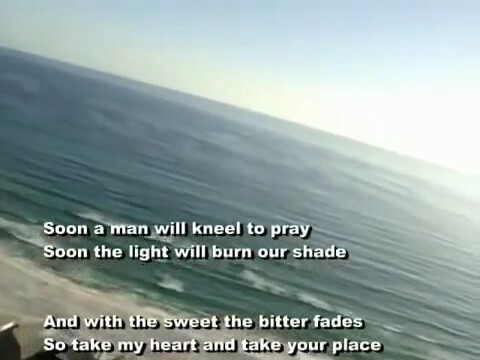 I had forgotten all about this song, and was struck once again by it’s meaning, so I sat down and created a video to go along with it. I got snippets of video from several places and put it all together into a lyric video, and loaded it onto Youtube, then promptly forgot about it. Well I found it again, and at this moment it has like 6400 views.Not bad. Not viral either, but that wasn’t the point. Watch, you’ll get the point I’m sure.